Inspiring Better Living through Professional Real Estate Services! 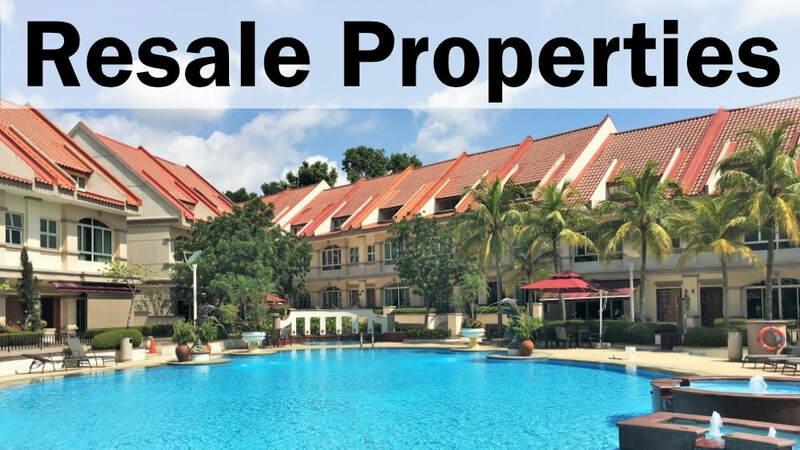 We Primarily service residents in Ang Mo Kio, Bishan, and Upper Thomson area who are looking to move to a more suitable property because current property no longer caters for the needs of the family. We also serve investors who are looking to invest either in Singapore or overseas. To receiving a free, monthly update on the value of your home and neighborhood. 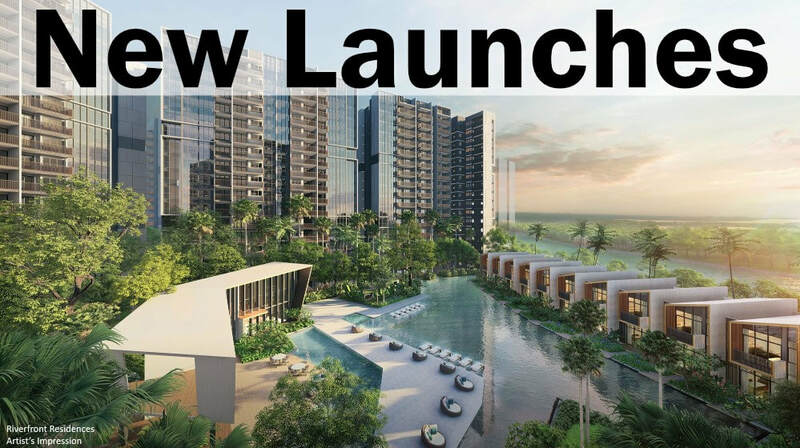 Simply register at MySGHome by SRX Properties at http://srx.sg/Q-Zx. Call me at 9751 5995 if you need any assistance! Tired of calling the banks one by one to find out the latest mortgage rates, simply visit srx.sg/Q-3g for best rates and quick processing.